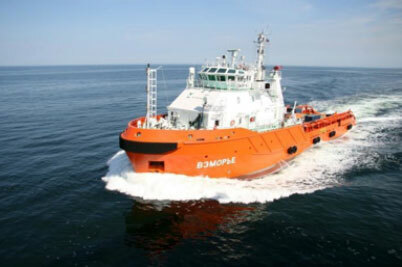 Keppel Offshore and Marine – is the leading group of companies in the world that specializes in both designing and building ships for various purposes, offshore drilling platforms and other installations to develop and maintain offshore and shelf resources deposits, as well as repairing and upgrading the same. 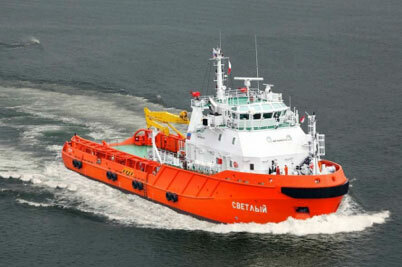 Implementation of shipbuilding projects of any complexity. 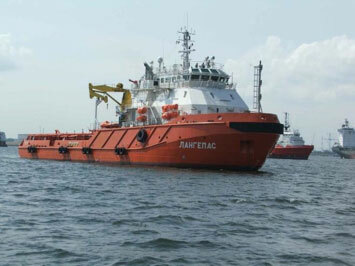 Possibility to conclude either direct shipbuilding contracts as well as time charter agreements for newly built vessels. 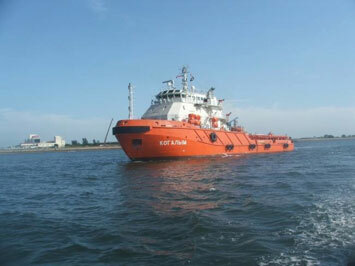 The first ice breaker ever built in an Asian yard, TOBOY and its sister vessel were both delivered in 2008 and customized in accordance with the owner’s stringent requirements and superior technical specifications. 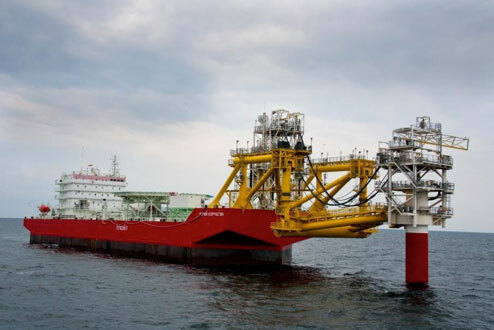 Built by Keppel Singmarine for LUKOIL-Nizhnevolzhskneft, Yuri Korchagin, is the first ice-class Floating Storage and Offloading (FSO) vessel to be completed and deployed in the Caspian region. A new design by Keppel Singmarine’s technology arm, Marine Technology Development, the ice-class FSO is designed for cold weather of -20°C and is reinforced to withstand floating ice 0.6 metres thick.